Photoshop is probably the most popular tool when it comes to retouching images or photographs. It’s also a good package for a lot of other tasks. Drawing curves, however, is not a strong point. If you have an Adobe subscription, the latest Photoshop update has a few goodies in the pipeline, including the “curvature pen” tool. Drawing or selecting curved paths in Photoshop is a nightmare. To do it, you have to use the pen tool and use the cumbersome anchor and drag method. That’s all about to change. 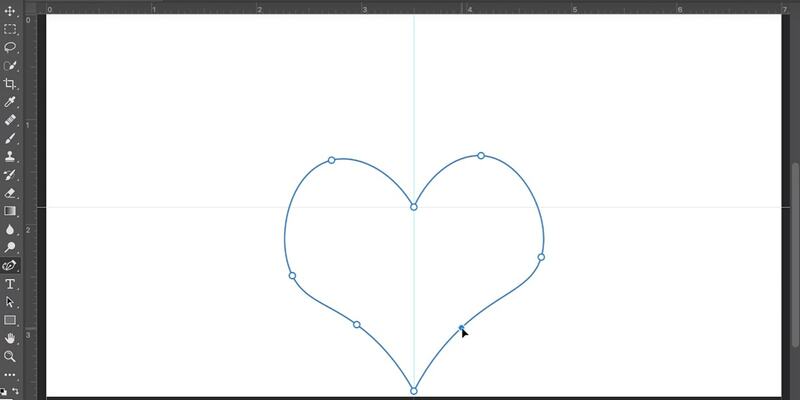 In a recent video, Adobe showcases the “curvature pen.” The tool will create curves automatically, without having to resort to the anchor and drag hack. The new tool, at least from Adobe’s video preview, creates curves automatically with each click. Corners can be created with a double click and adjustments like toggling between smooth and hard corners is accomplished by clicking on anchor points. Of course, you still can use keyboard shortcuts. The last Adobe blog post on product updates was more than two months ago. So, something big should be coming soon. Taking into account the fierce competition from Serif’s Affinity Photo, and other alternatives, it’s time for some serious updates from Adobe. The last big update, released more than a year ago, was not impressive. On the other hand, Photoshop’s Twitter account is rather active. Because summer is about to end, we have a bonus tip for you. If you’ve traveled, you probably have a lot of photographs waiting to be sorted or retouched. And if you are looking to remove annoying “elements” from your photographs, have a look at this tutorial on removing “distracting” objects from photos.